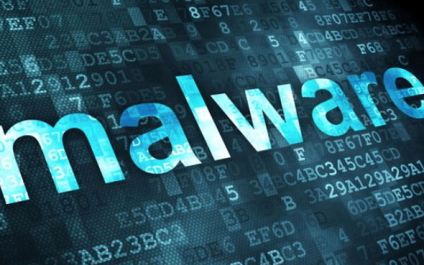 This sneaky little Trojan of a virus is targeting small to mid-sized businesses and web servers. 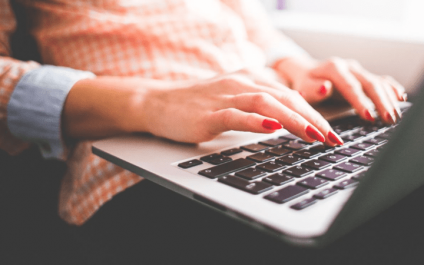 The concept is simple - TypingDNA analyzes whether you are the one using your computer, tablet or smartphone, by studying your typing style to detect patterns - hence the name. 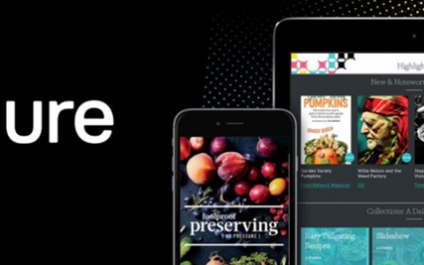 In 2015, Next Issue Media re-branded Next Issue, to unveil Texture - this was a joint venture between Meredith, Conde Nast, Hearst, Rogers Media, News Corp. 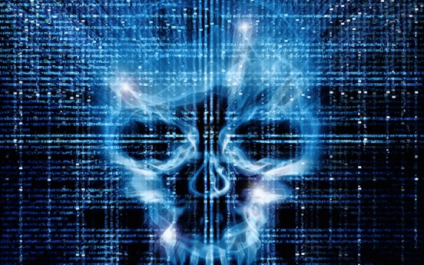 This week's Technology Today is all about preventing data loss and the actual cost of an outage! People tend to steer clear of that which will cost them money upfront, but may save them in the long run. 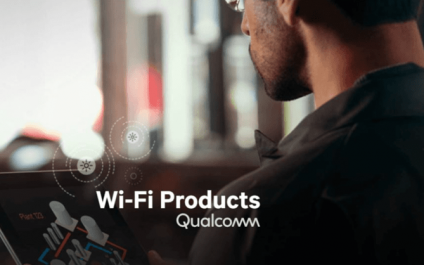 This week's Technology Today features Qualcomm's NEW WiFi chip, The Atheros WCN3998, for smartphones, notebooks and tablets - this NEW tech will be compatible with next-gen WiFi technology. Wednesday, March 21st, Qualcomm Incorporated released the industry's first 2X2 802.11ax ready solution via its subsidiary, Qualcomm Technologies. 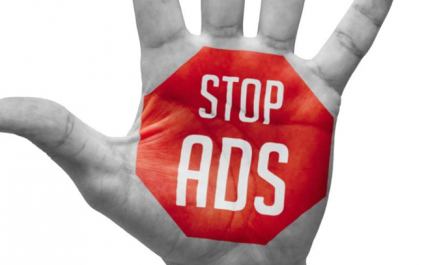 Tomorrow, Google Chrome will be launching it's NEW Ad Blocker in North America and Western Europe - this will be a first for Google, as they haven't blocked Ads in the past. 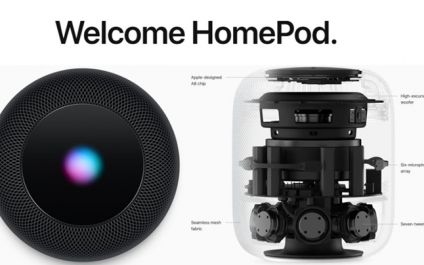 This roll out of Technology Today is all about the Apple's NEW HomePod and how it holds it's own or doesn't in the smart speaker market. Apple's HomePod obliterates the competition in sound quality - by far! The New York Times has even gone as far as to say, "Audiophiles will appreciate that it has a woofer with a custom amplifier and seven tweeters. 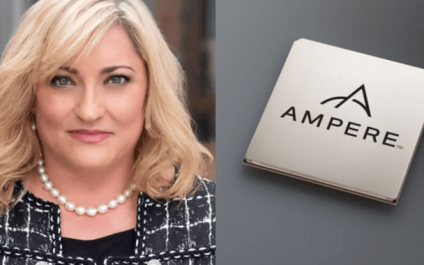 This roll out of Technology Today is all about the NEW chip company, Ampere - founded by Intel's very own Renee James! Ampere has launched their first chip - the custom core Armv8-A 64-bit server. It operates at up to 3.3 GHz with 1 TB of memory - all with power of 125 watts! This chip is based on designs from ARM Holdings - tech super-giant, "Architecting a smarter world and transforming lives through innovation". James' goal as CEO is to make a footprint on hyper-scale cloud applications and corporate data centers. 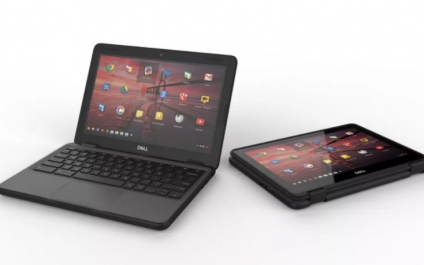 DELL has long been one of Circulent's trusted partners - so, we obviously LOVE their gear. 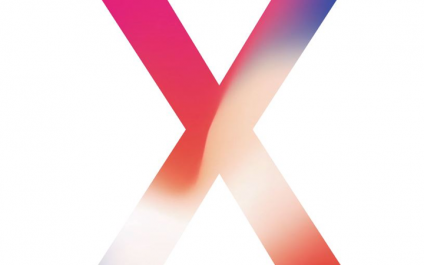 To start, the 'X' is actually pronounced 'ten', in celebration of their Tenth Anniversary - it's equipped with a bigger, bolder, first-ever, edge-to-edge OLED Screen - comprised of surgical grade stainless steel, measuring a whopping 5.8" diagonally.